Boca Raton, FL / March 25, 2019 / -- Life of Purpose, an addiction recovery treatment provider, has released two new articles on their addiction and recovery blog. The Life of Purpose blog, which can be found on their website, is intended to provide people in need of addiction recovery services, including young adults and their families, with additional insights on drug use disorders and the many complexities of recovery. The two articles published on the Life of Purpose blog are titled "5 Ways Family Members Enable Their Loved One's Addiction," and "How to Tell Your Employer or Professor About Your Drug Use Disorder." The intent of these most recent additions is to help the individuals seeking treatment, along with the family and loved ones closest to them. 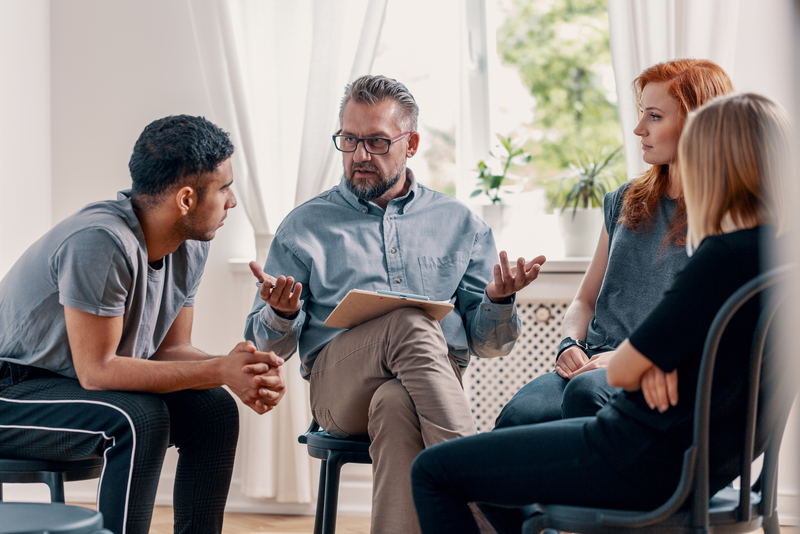 The articles are meant to help individuals and families find the right words and courage to begin the difficult conversations and realize the enabling behaviors of loved ones that often coincide with addiction. It’s recognizing the need for addiction recovery and then acknowledging this recognition to others, that is a foundational step to successfully beginning treatment.